Concrete Structures is a long-established leading precast manufacturing and civil engineering company, strategically positioned in the New Zealand commercial and industrial construction industry. With the advantage of four precast manufacturing plants, a civil construction division and a modern fleet of trucks, cranes and other construction machinery, Concrete Structures is well-positioned to provide an integrated service to the construction sector with the manufacture, delivery and erection of concrete products for the construction of commercial and industrial buildings, bridges, reservoirs, culverts, underpasses, and other civil structures. Over the past 32 years, Concrete Structures has successfully completed a vast range of civil and precast projects, developing competitive advantages and establishing an excellent and proven track record. 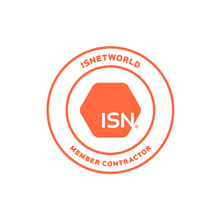 Today the company continues to deliver contract work on time, within approved budgets, and to the highest level of quality and safety standards. Concrete Structures (NZ) Ltd was established in 1980 by its Director and principal shareholder, Michael Romanes. More recently, in 2016, Paul Romanes assumed the General Manager position and the company has continued to flourish under his direction. The company commenced business operations in Hastings as a civil contractor before establishing a precast facility and construction operation in Rotorua in 1983. In 1996 a precast factory was established in Auckland and in 2004 the company bought out the precast operations of Unicast in Hastings. Concrete Structures (NZ) Ltd, through its subsidiary companies, has also operated precast plants in Australia and the Cook Islands. CSL now operates four pre-cast factories at Rotorua, Auckland, Hastings, and Christchurch as well as having the ability to mobilise an experienced and highly qualified civil construction team for any major project anywhere in New Zealand, supported by a modern fleet of construction cranes and transport vehicles. From humble beginnings, CSL has developed into a major Civil Engineering, Construction, Pre-casting, Pre-stressing and Crane Hire company with a leading presence in the wider New Zealand market. CSL’s success has been its ability to be competitive in the open market whilst offering innovative and cost effective design solutions. This has been achieved by working closely with designers and having fully integrated and self-performing business units that complete foundation, substructure and the superstructure, including precast manufacture work, in house. This saves on significant overhead and margin and importantly provides contractor control on project delivery. Concrete Structures (NZ) Ltd prides itself on delivering projects on time, within budget and exceeding client expectations. CSL specialises in design and build contracts and have completed in excess of 100 bridges, 60 reservoirs and 100 box culverts. 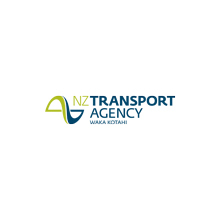 The company has worked with many major clients including NZTA, Kiwi Rail and Numerous Local Authorities in both the North and South Islands. Our company adopts a simple philosophy to quality — ‘DO IT RIGHT FIRST TIME’. 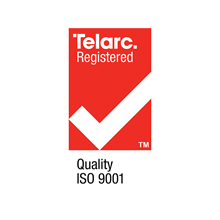 The company operates a Quality Management System that conforms to ISO 9001:2015. Our company has a strong commitment to the environment and recognises the importance of managing all operations to ensure that the effects of its workings on any receiving environment are minimised. 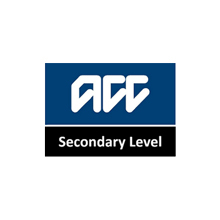 Takes all practical steps to comply with environmental legislation and the conditions of resource consents. Monitors the effects of its operations on the environment and uses the results to develop practical measures aimed at reducing the adverse effects it activities may have on the environment. Trains staff in the efficient use of all resources to reduce the impact on the environment. Minimises vehicle and machinery noise and vibration. Controls the use of fuel and chemicals and the disposal of waste materials. Protects cultural and heritage features. 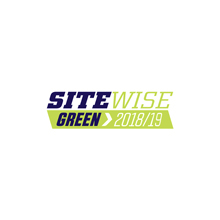 Prepares detailed environmental management plans (if required by contract) to identify specific control measures and targeted outcomes relating to the physical and natural environment. The company operates a Enviornmental Management System that conforms to ISO 14001:2015. CSL recognises that conscientious compliance with Health and Safety practices, legislation and regulations is of paramount importance in the construction industry. We are committed to providing our employees, and other persons coming onto our work sites, with a safe and healthy work environment. Providing robust induction procedures and on-going employment management. Preparing method statements and risk analysis assessments. 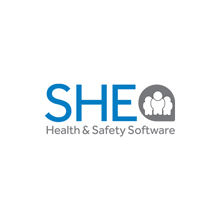 Maintaining mandatory training programmes to ensure compliance with certifications required by legislation, regulations and codes of practice. Providing the most appropriate, and latest issue, of safety protective equipment. Holding regular safety meetings, site and factory audits and inspections, where employee participation is encouraged. Promoting a constant awareness of safety obligations and thus developing a safety culture in the workplace. Providing a rigorous return to work programme for any injured employees. CSL maintains an integrated Quality and Safety Management System which meets the secondary level requirements for ACC Workplace Safety Management Practices. 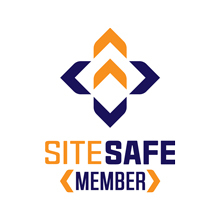 Site Safe NZ Membership 5+ Years and Green Status.